World Cafe Next: Angel Olsen : World Cafe Olsen's songs exude passion, complete with rough edges and extremely personal lyrics. 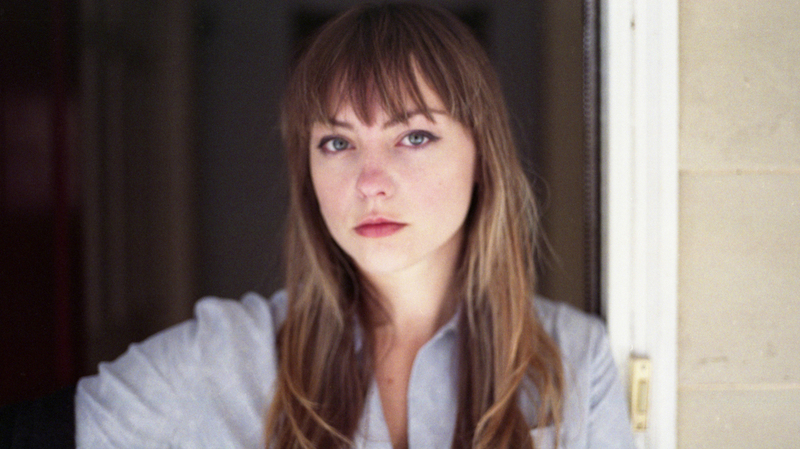 Missouri native Angel Olsen is about to release her second album, Burn Your Fire for No Witness, which she recorded with a full band this past summer. Olsen's songs exude passion, complete with rough edges and extremely personal lyrics.